Islandscaping Garden Center features more than 4,000 varieties of annuals, perennials, native plants, grasses, herbs, roses, fruits, vegetables, topiary, hardy shrubs, vines, ground covers and trees. We also carry a selection of pottery, statuary, and garden supplies. 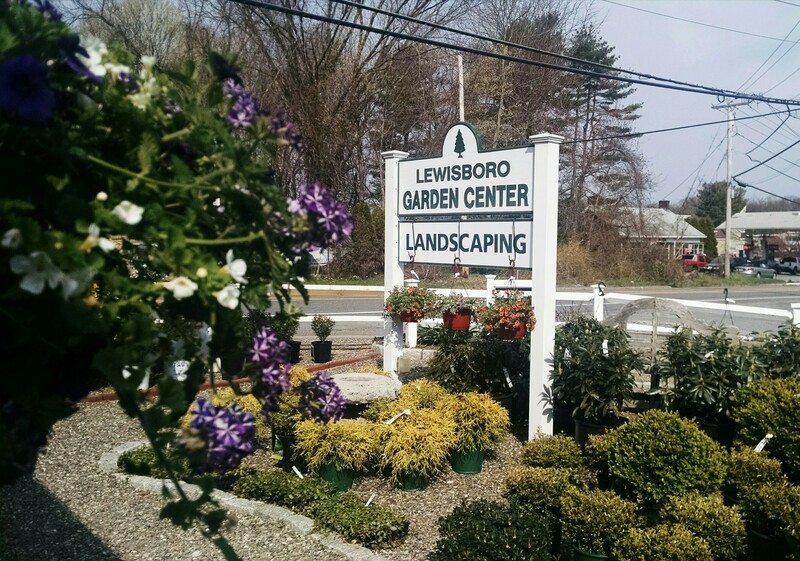 In addition to our garden center, we also have full service garden and landscape crews. Our team of experienced designers are ready to work with you to ensure a beautiful property season to season, year after year. Check out our online plant catalogs (located on the home page), and if you’re shopping for something specific, please be sure to call us to confirm availability.